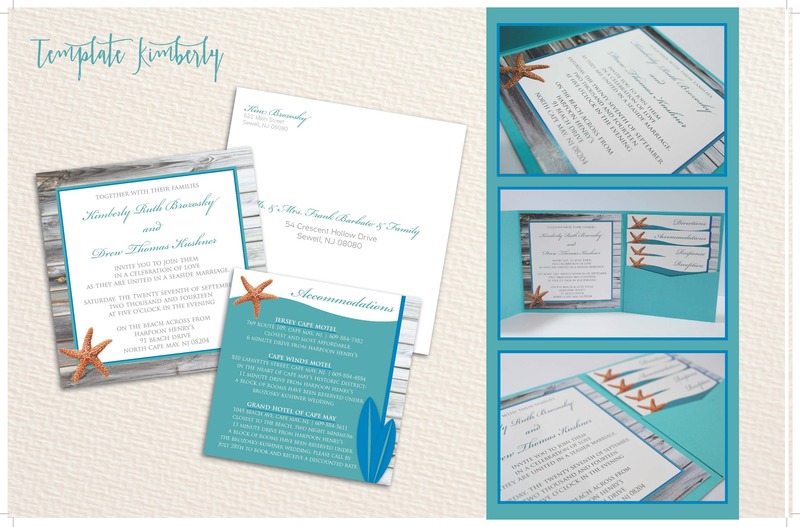 Captivate your guests from the first time they see your announcements. 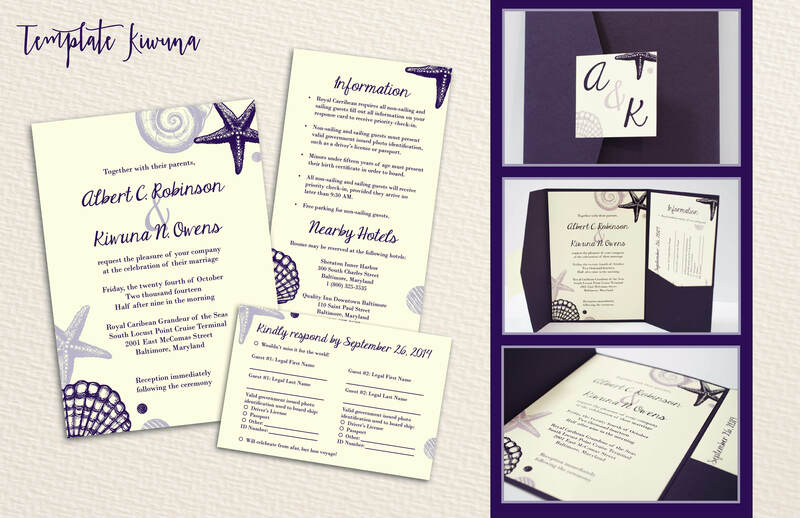 Illustrate and share your love for one another by the thoughtful and creative details of the printed elements at your wedding. 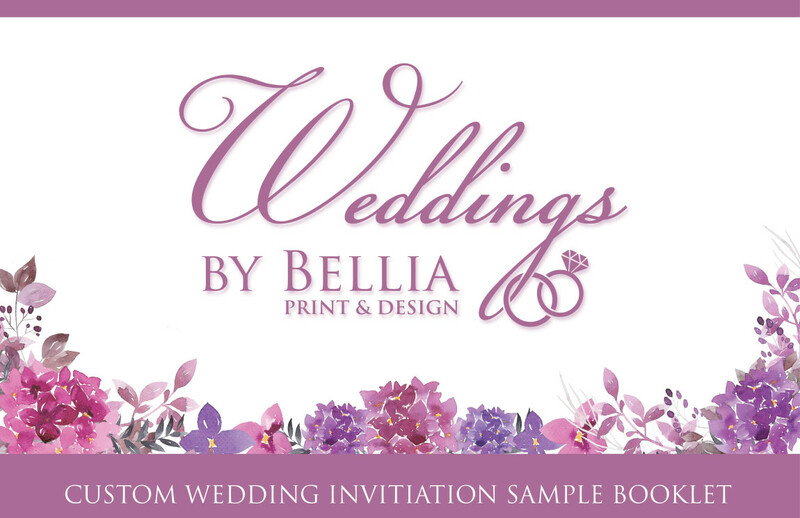 Bellia offers a complete wedding package for your special day including announcements, invitations, rsvp cards, custom envelopes and more! 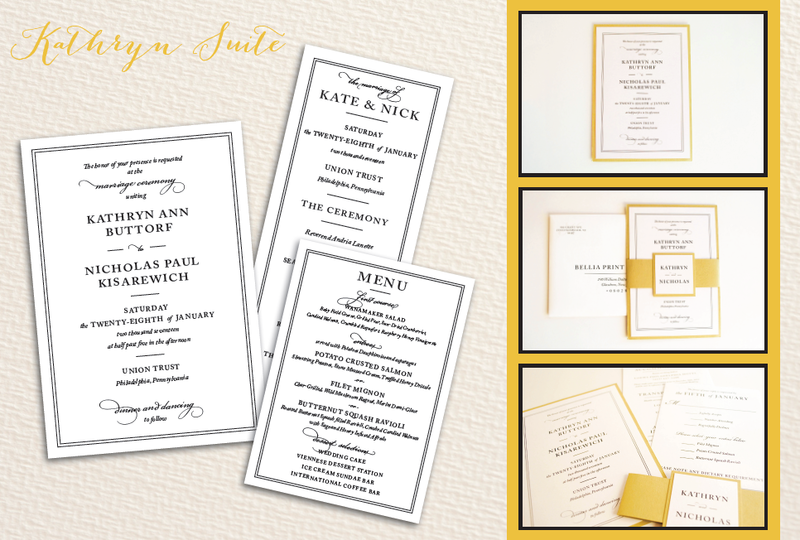 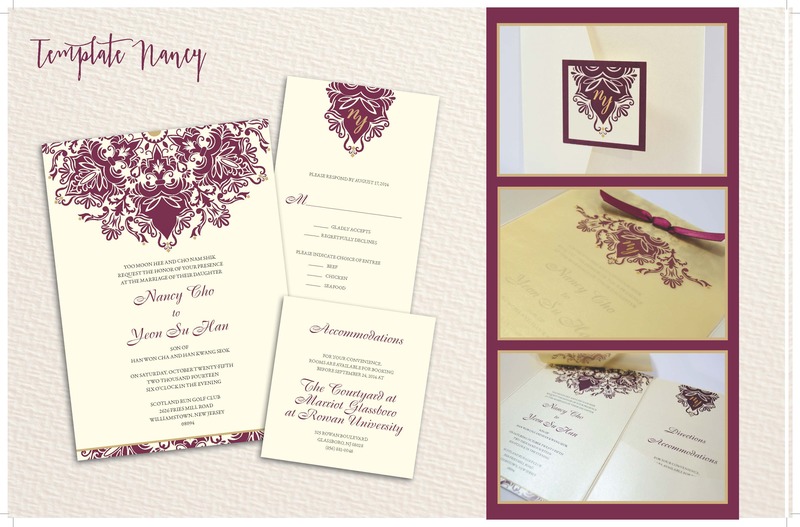 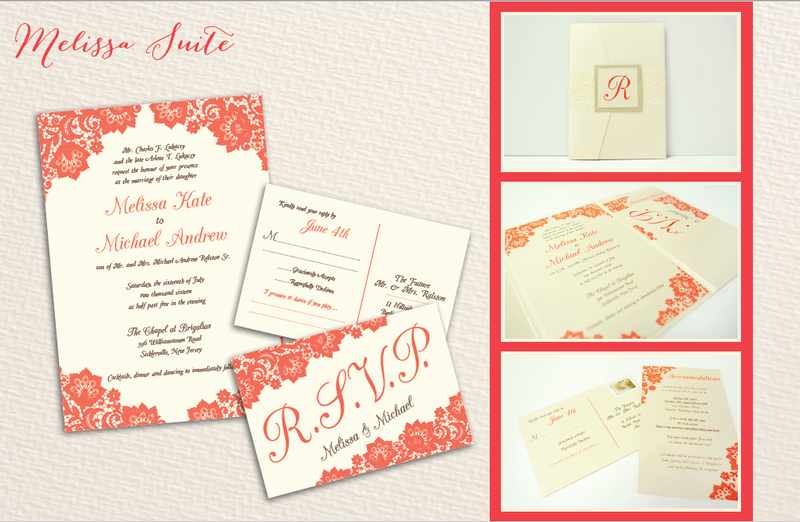 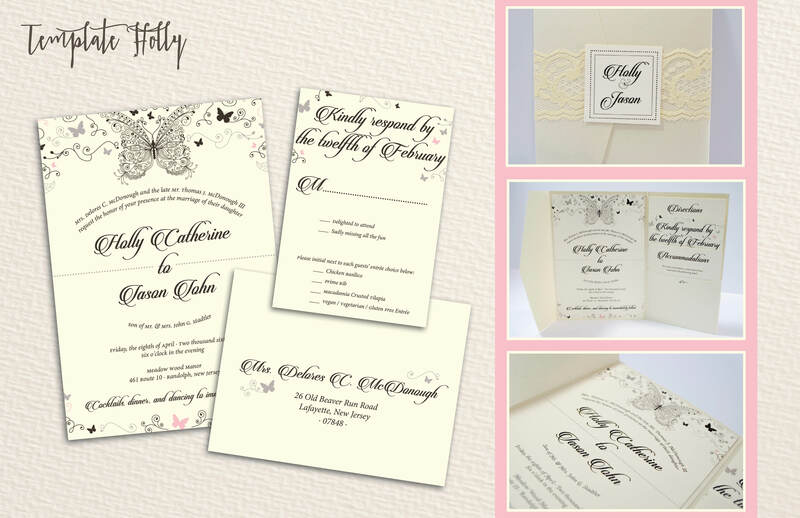 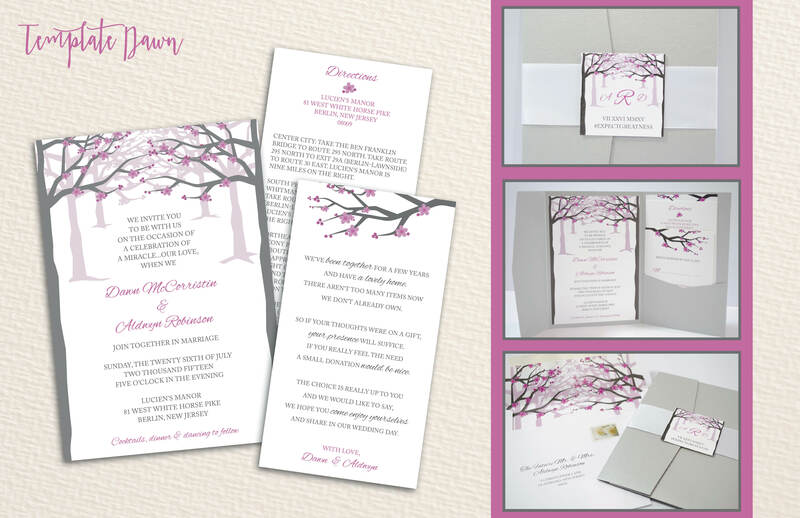 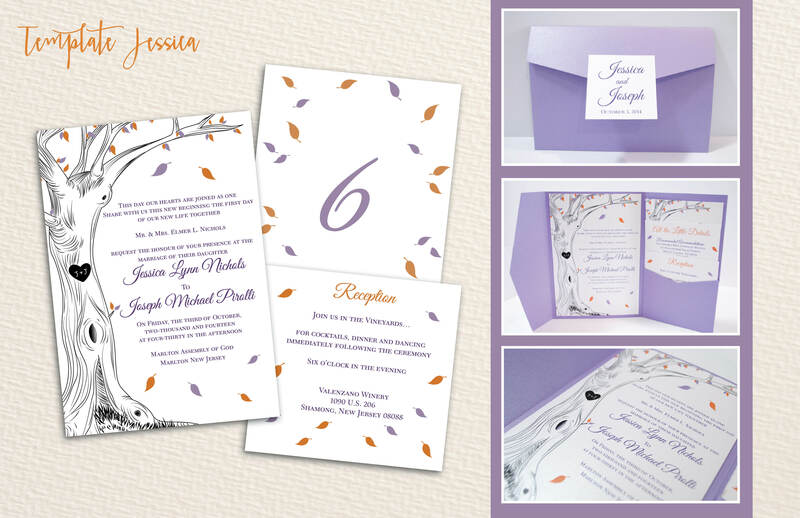 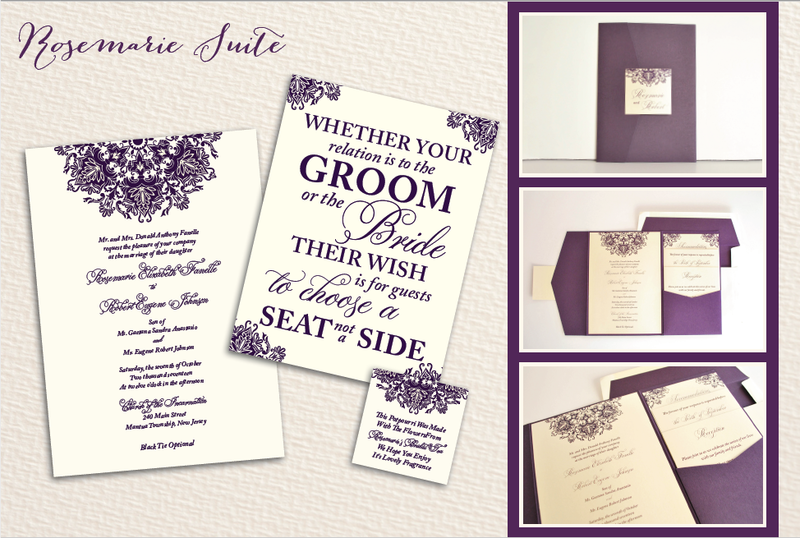 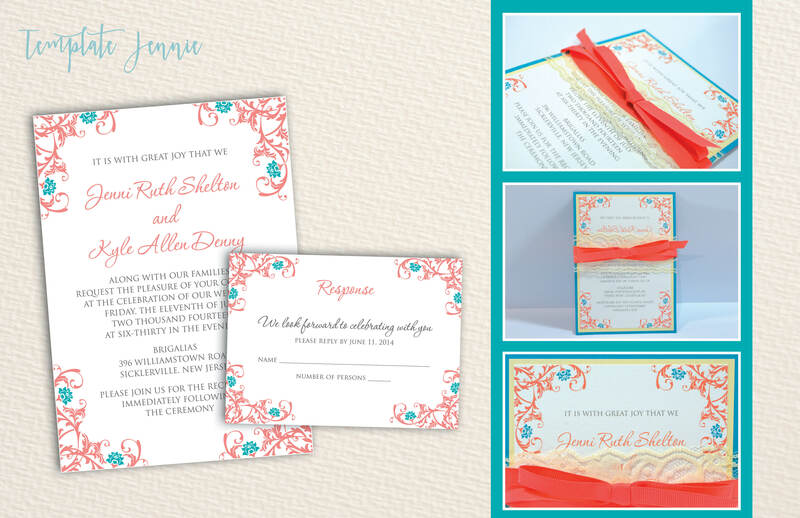 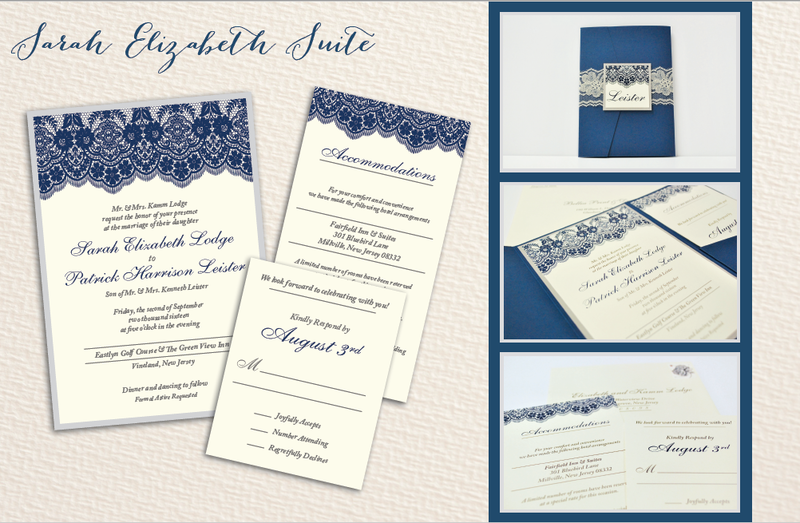 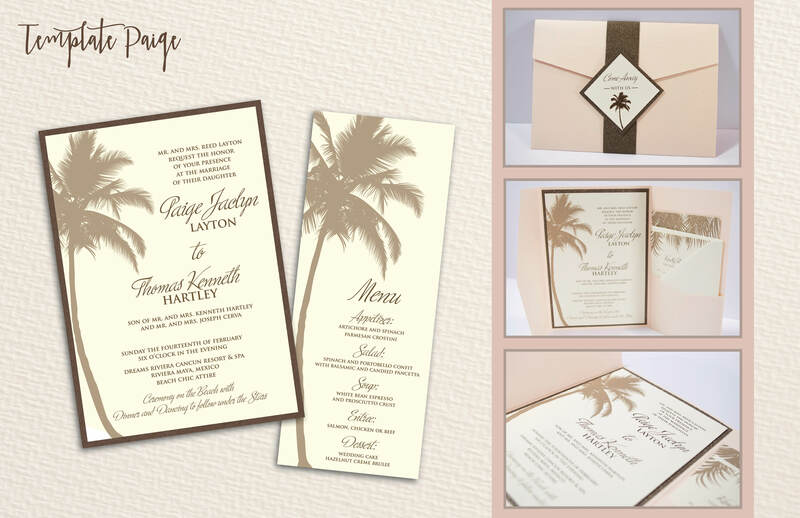 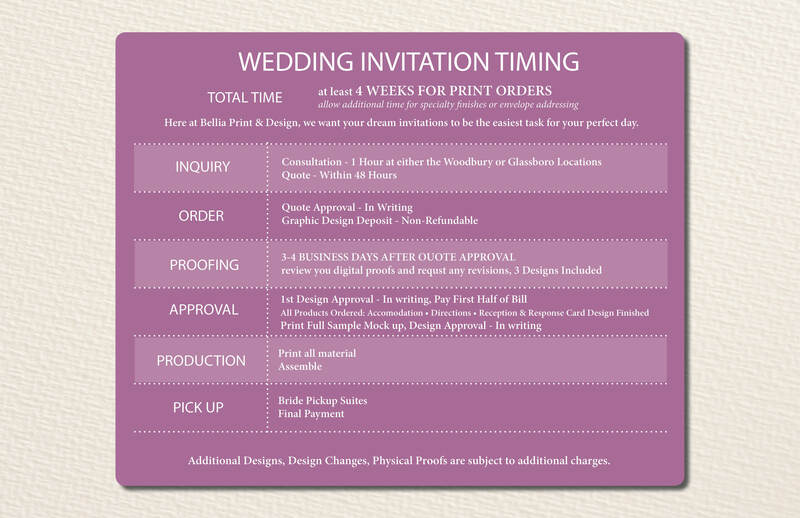 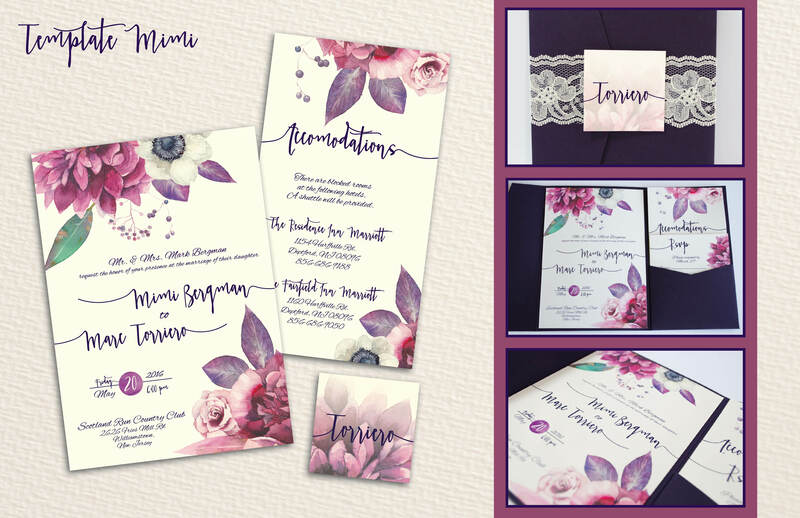 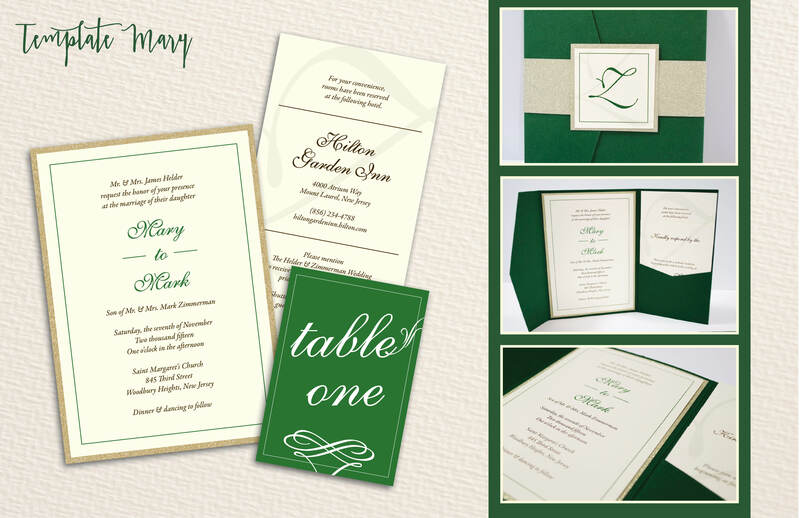 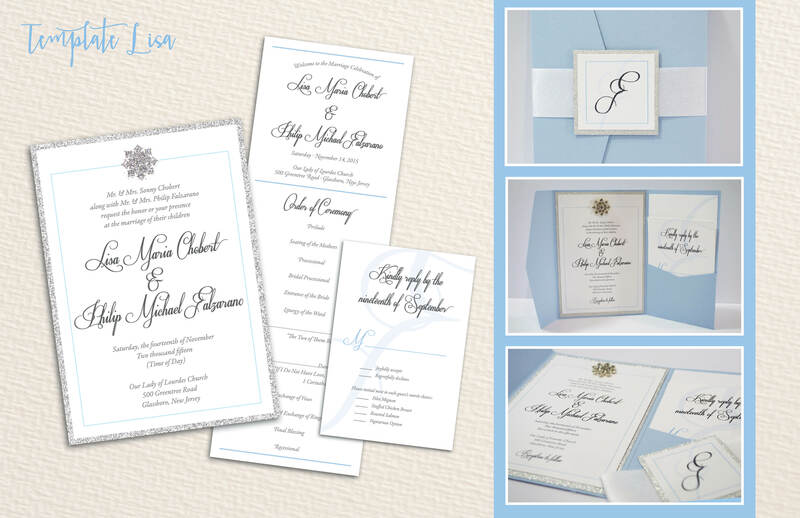 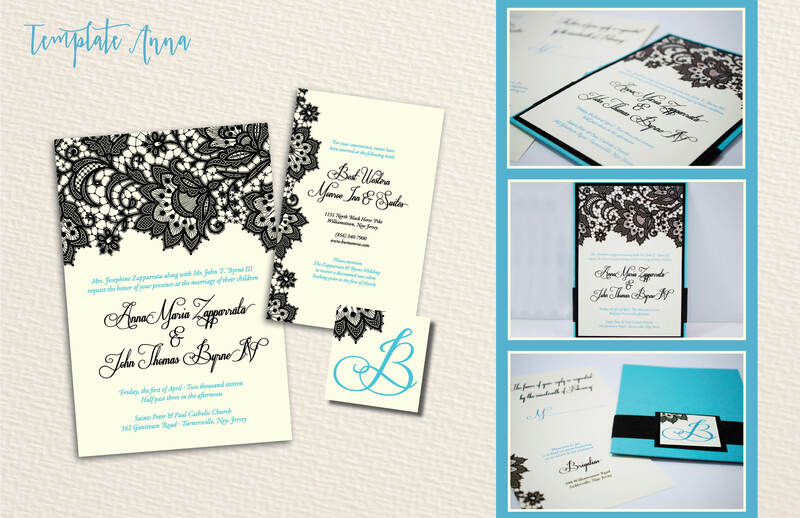 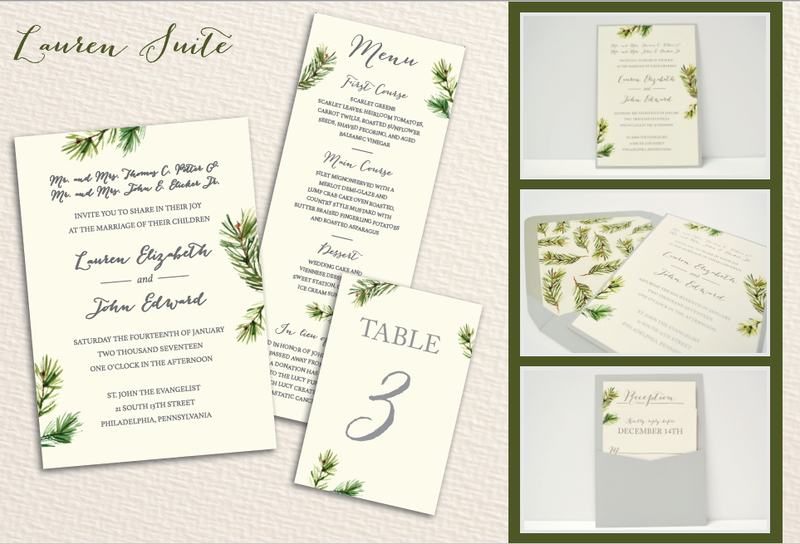 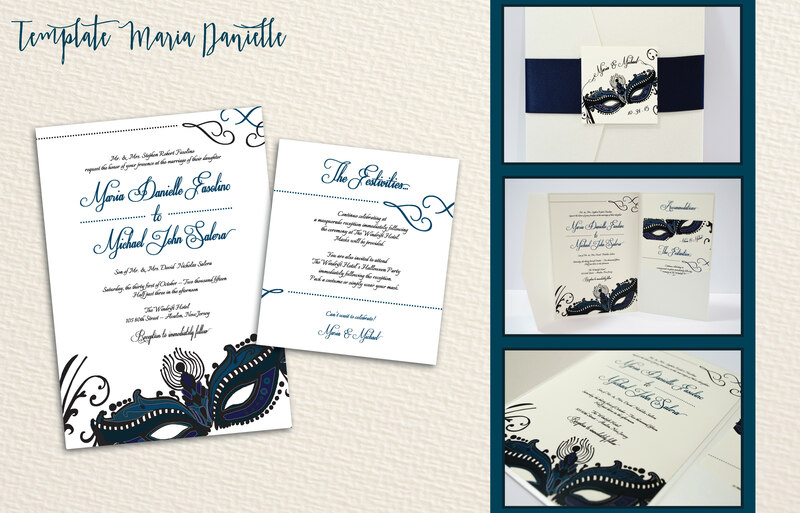 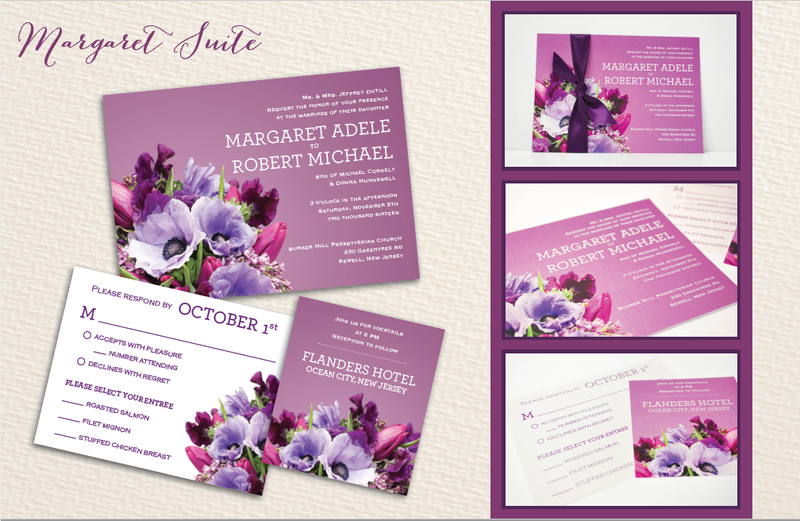 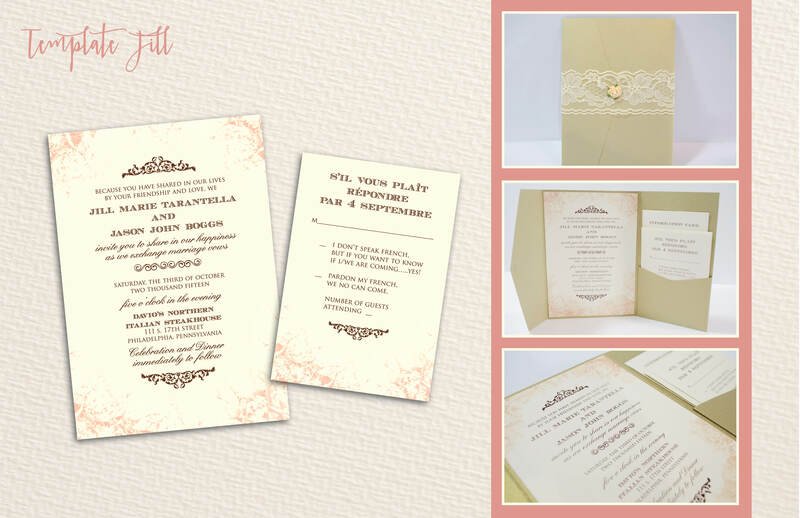 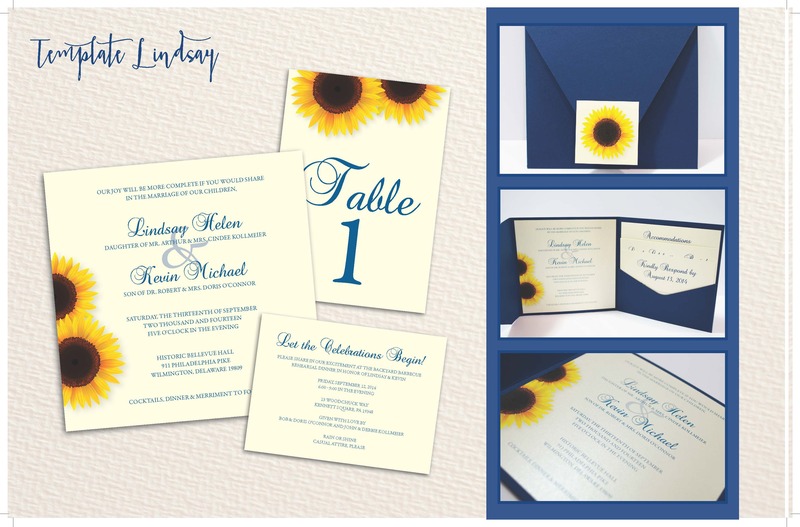 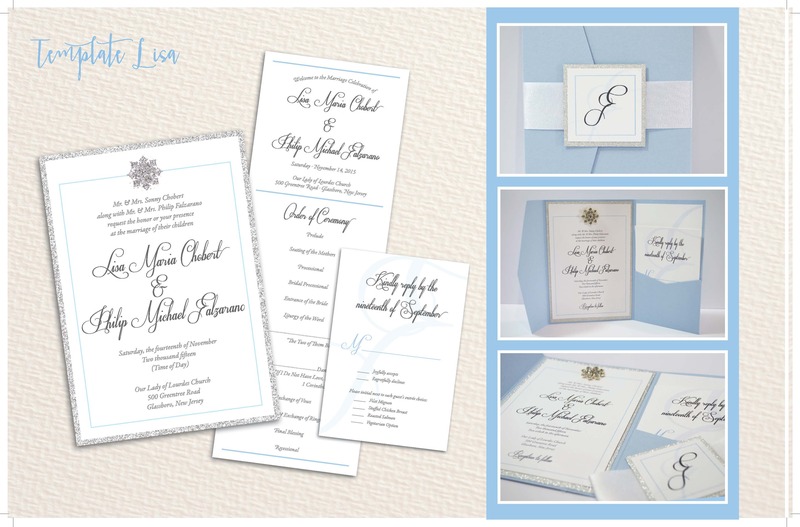 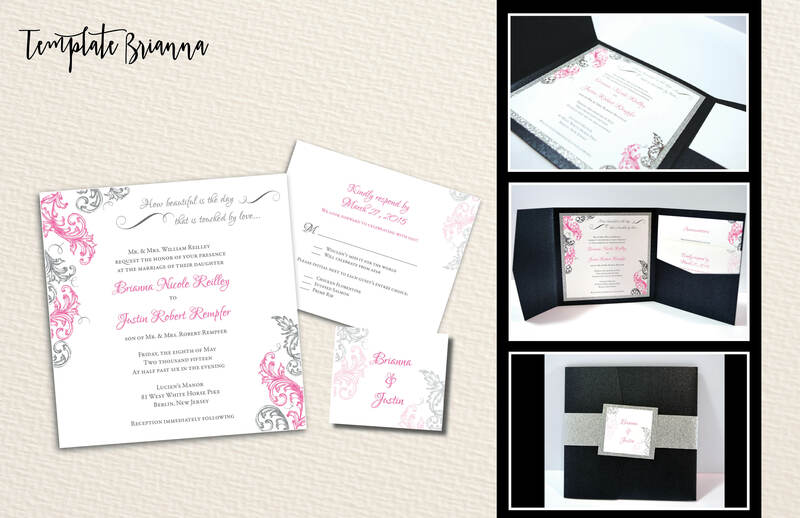 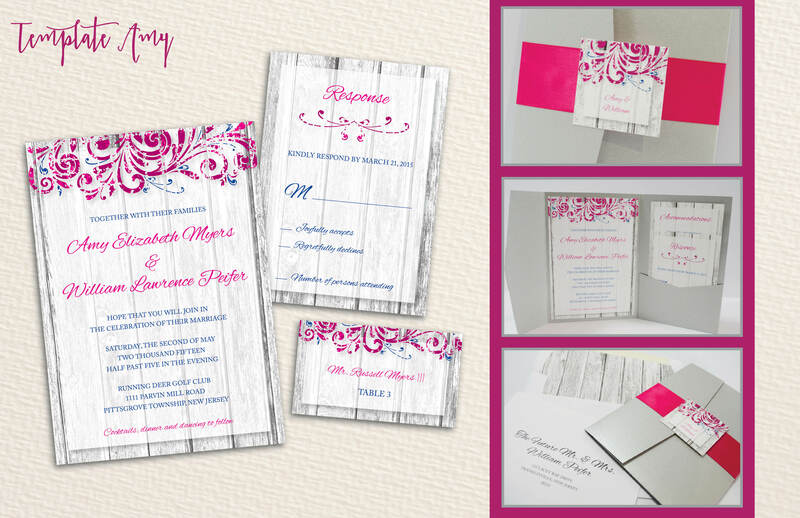 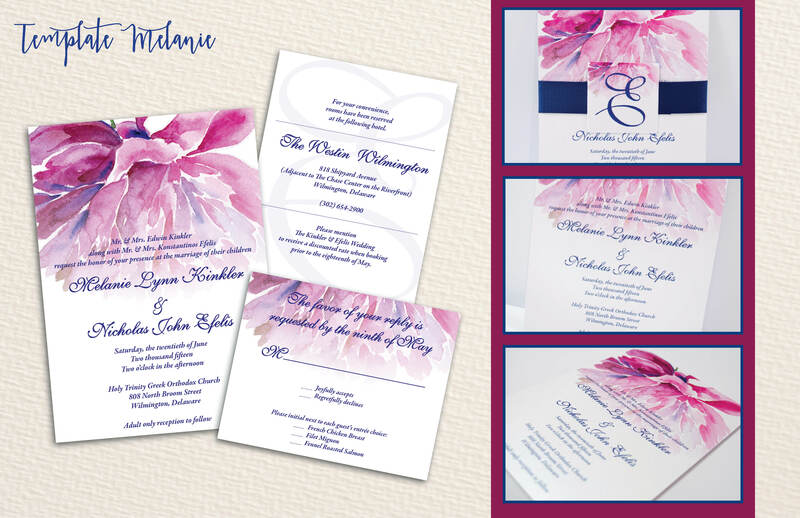 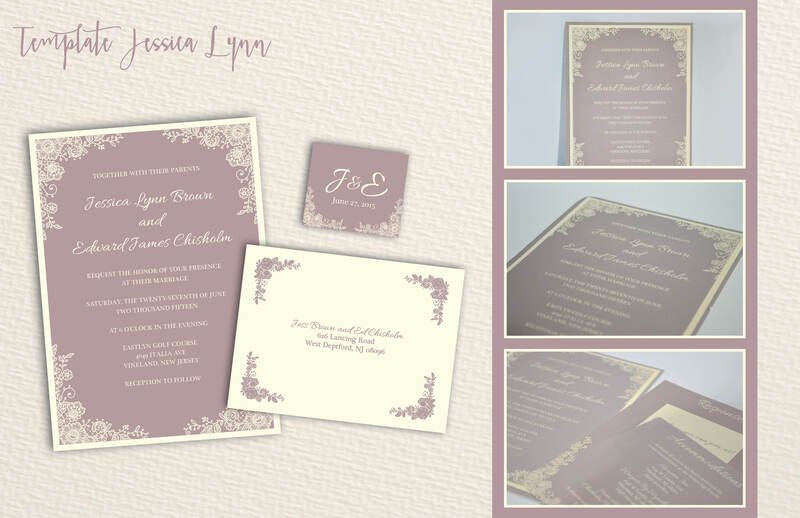 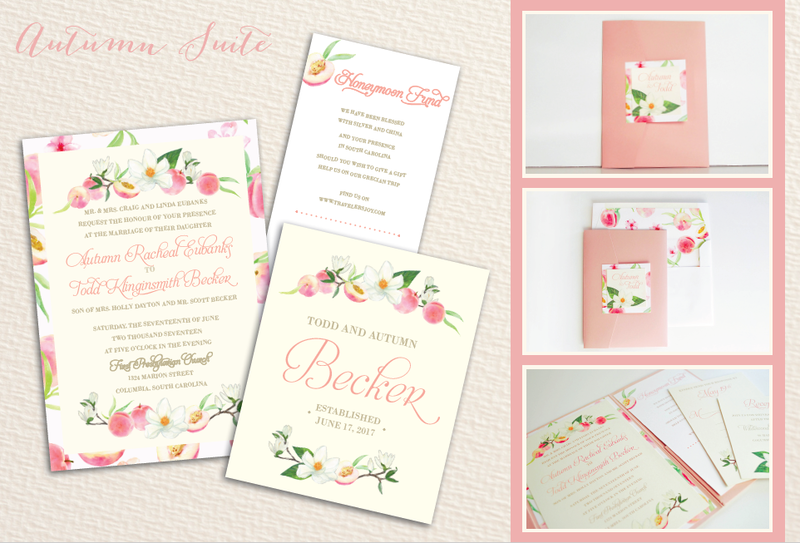 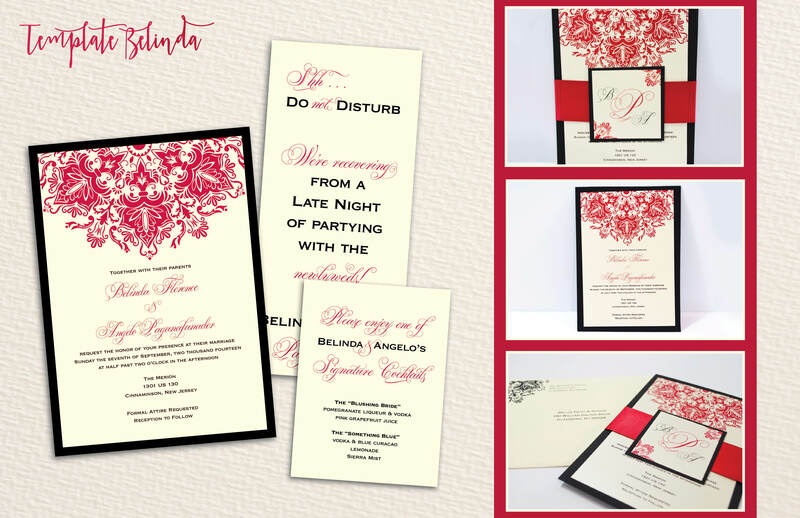 With Weddings By Bellia our team of experts will design, print, and assemble all of your Wedding stationary and any other wedding day print & design essentials. 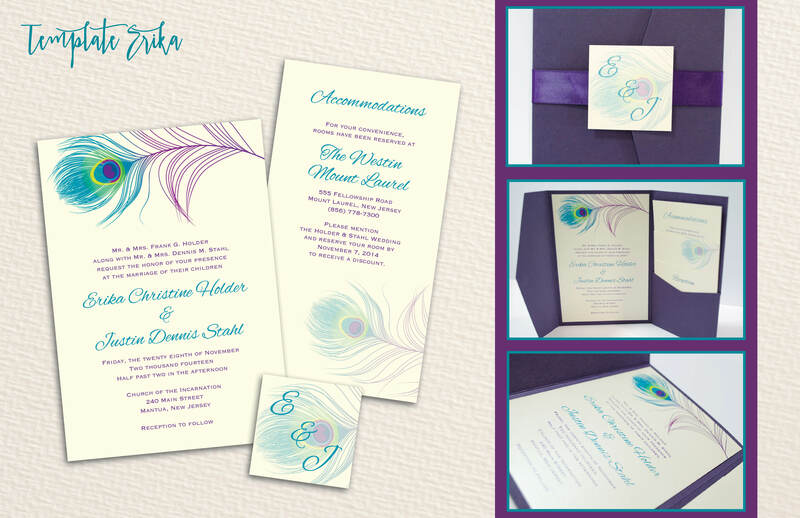 Our design and customer service team will speak directly with you from the beginning to discuss all of the details of your special occasion. 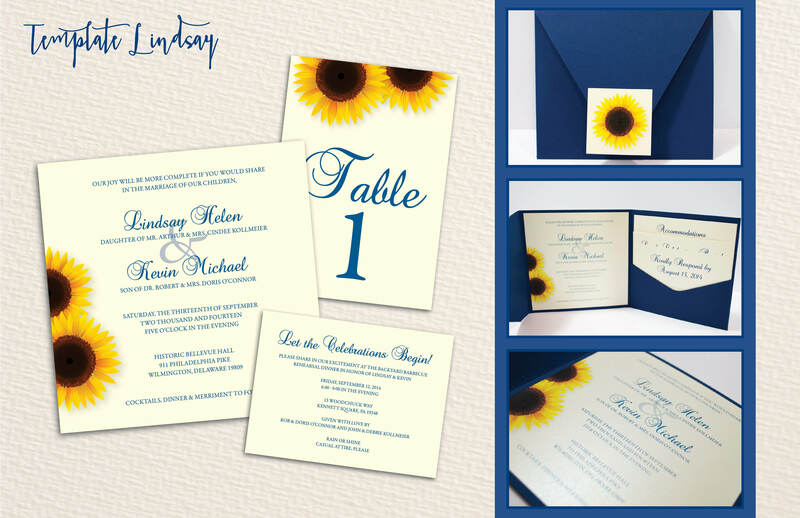 We have a large selection of sample artwork, paper stock, textures and unique design elements to help you through the initial design consultation process. 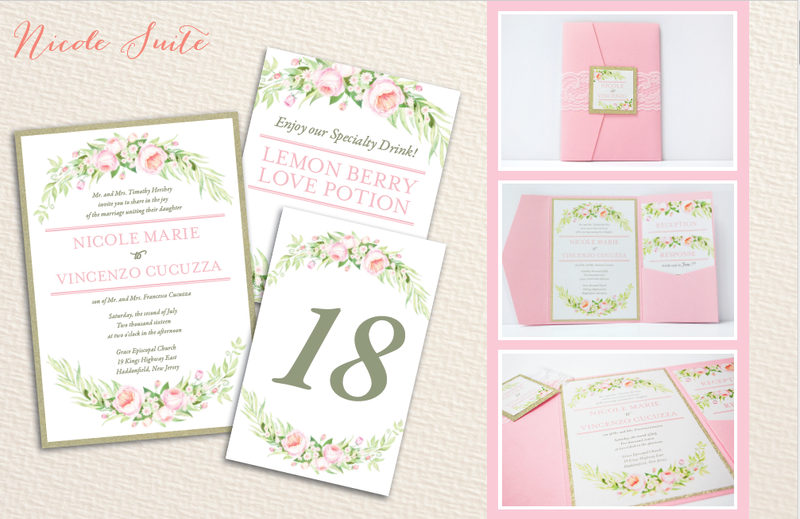 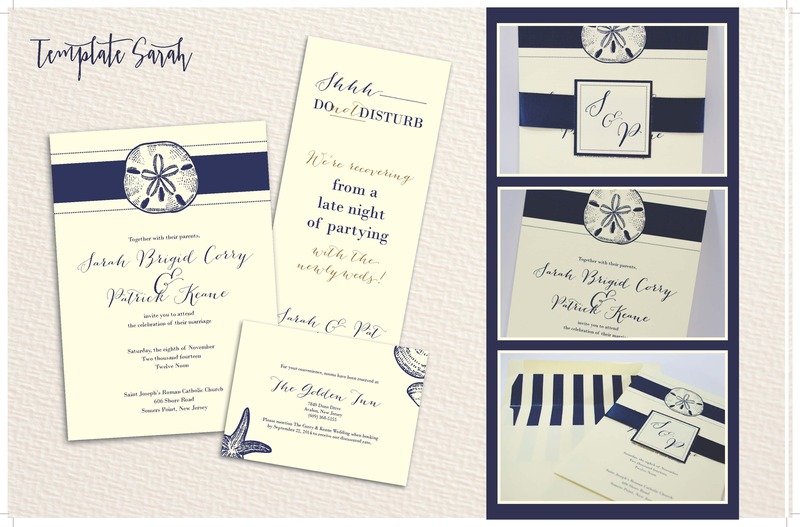 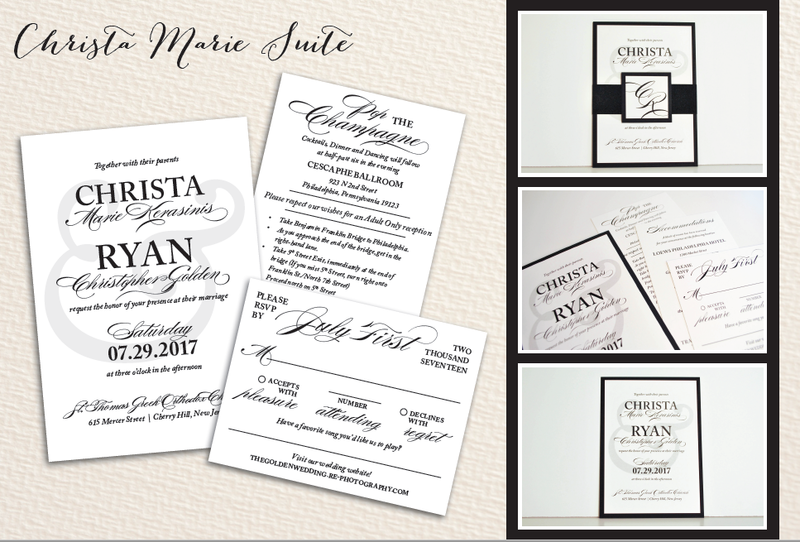 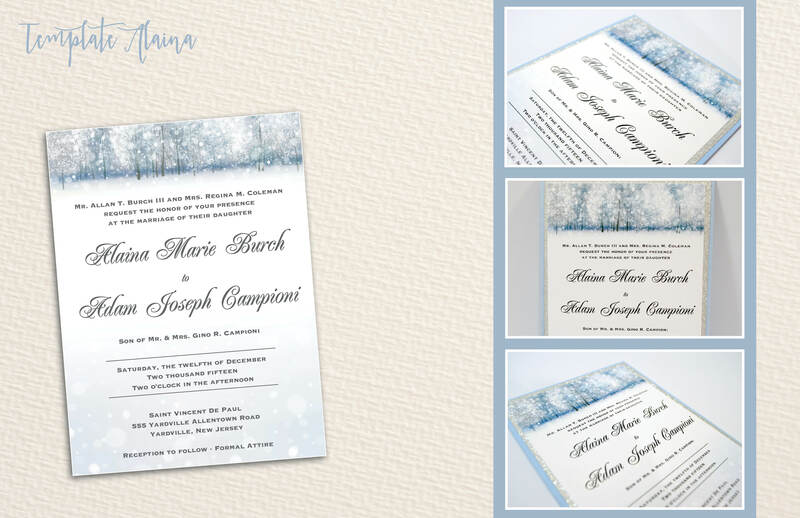 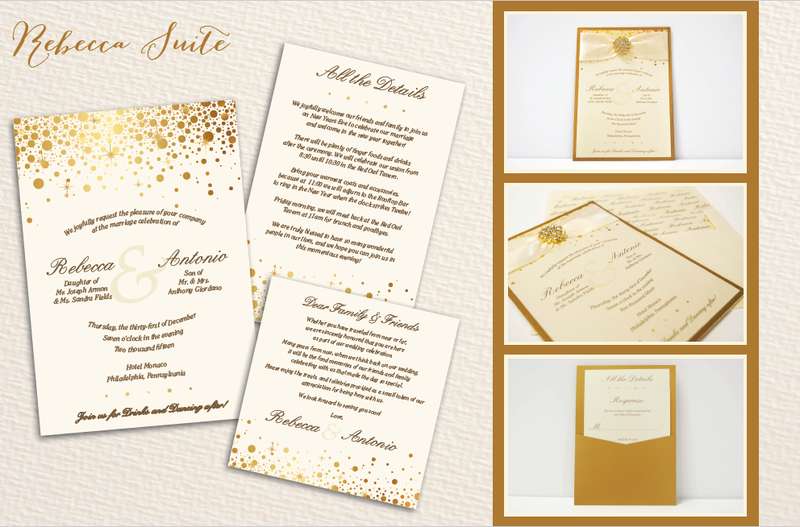 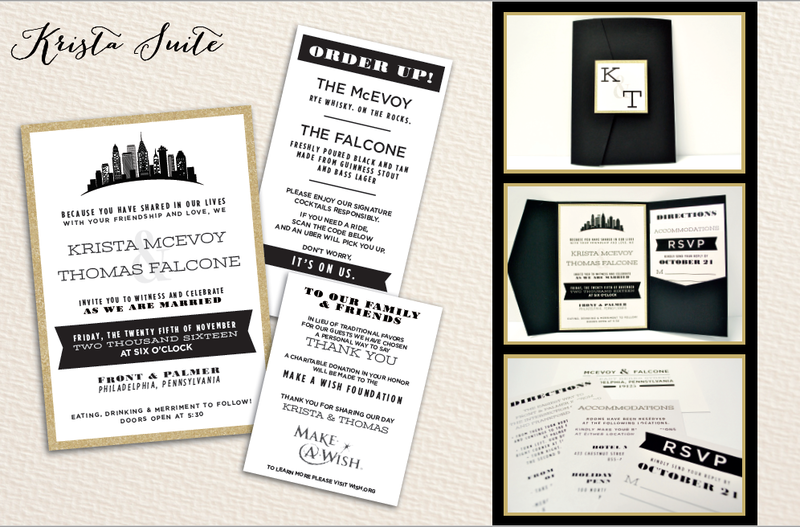 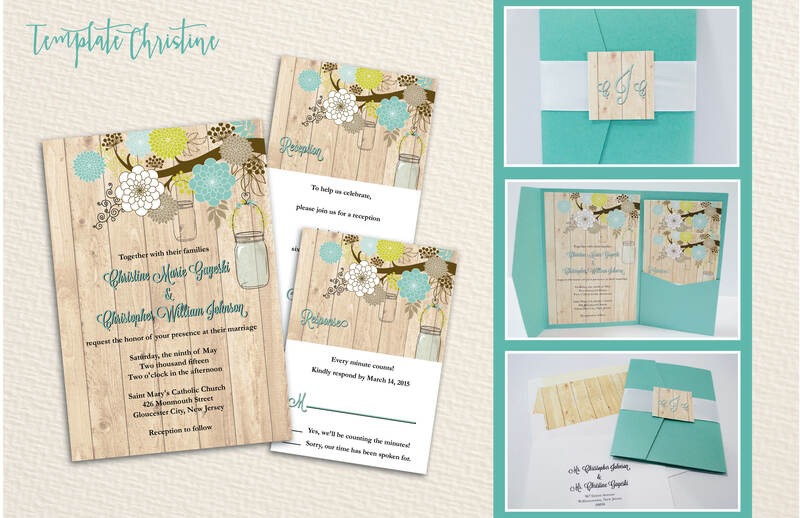 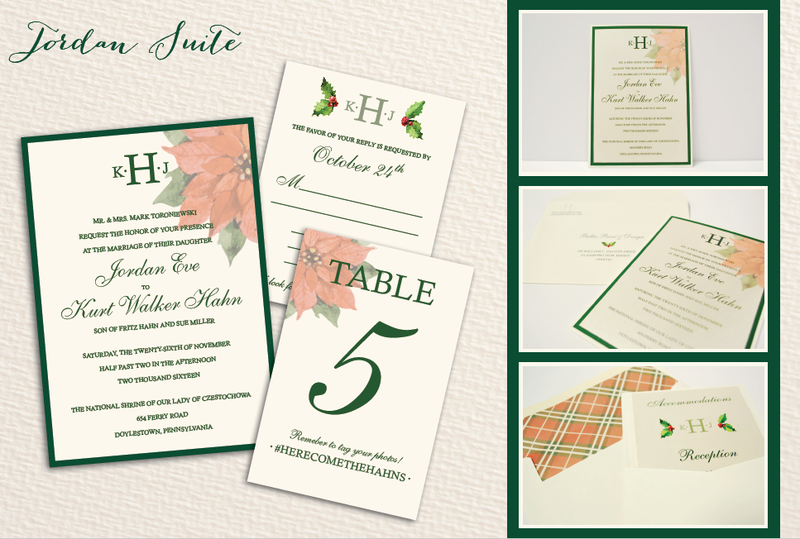 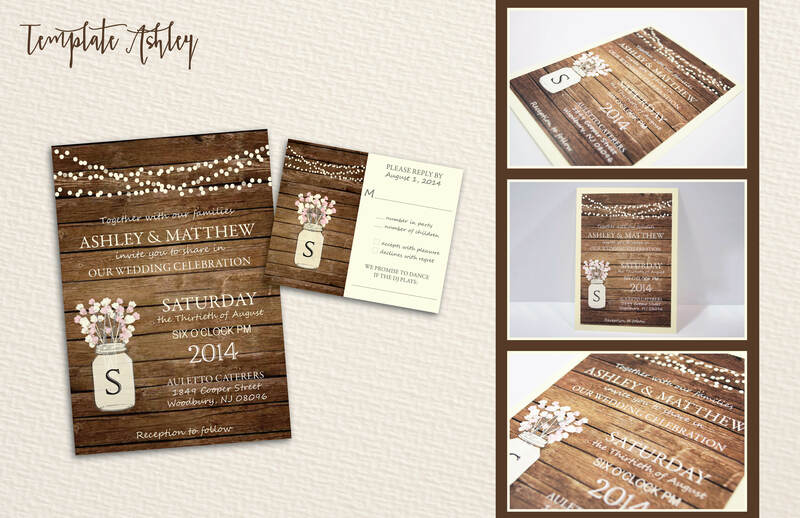 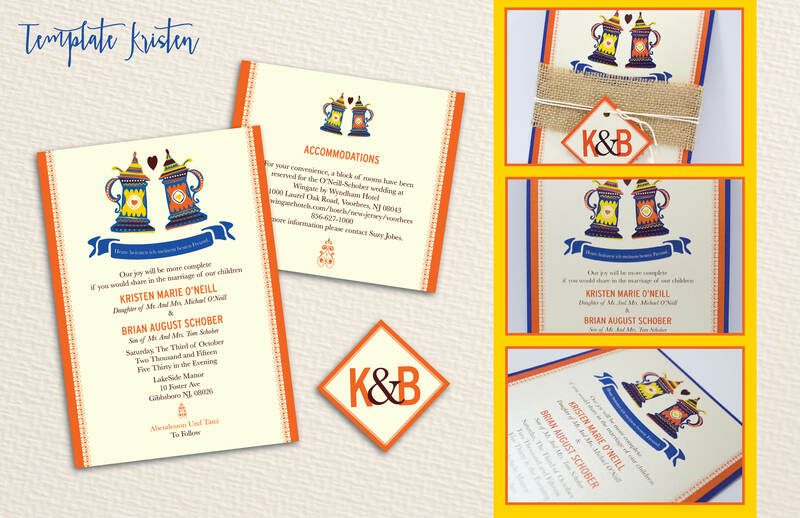 You can bring your imagination and whatever might inspire you and we will create the invitations, announcements, response cards, personalized envelopes and more!